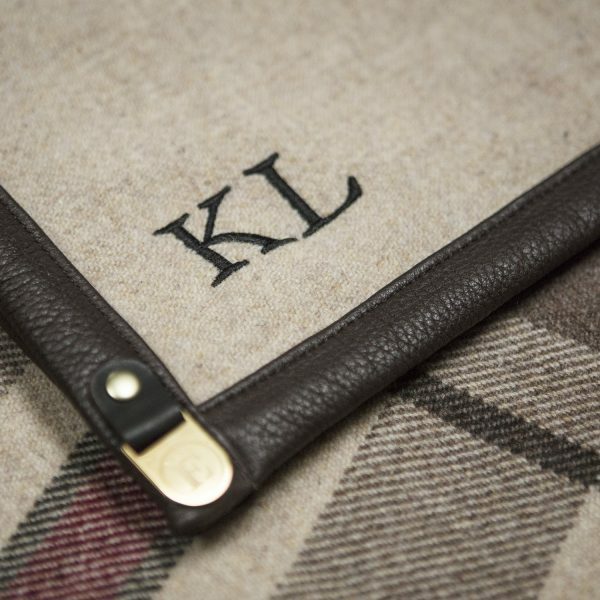 Your FEC blanket can be personalised with embroidered initials making it even more special. 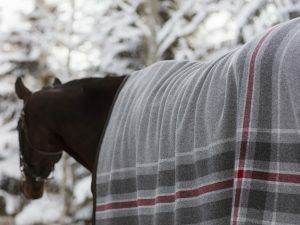 Please note that the delivery time for embroidered blankets is 1 week longer than the regular delivery time. 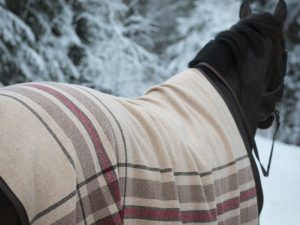 You can fill in the letters you want embroidered on your FEC blanket in the checkout order notes box.